Keeping up to date on technology is something that is nearly impossible (says every person who has ever owned an Apple product). Things are constantly changing and getting more and more interesting in a way that is allowing our industry to strive and change with the times. 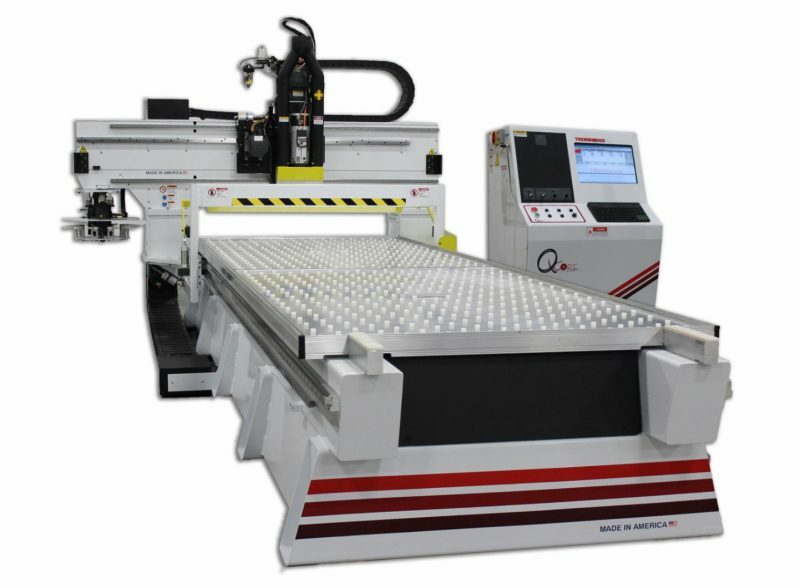 This CNC machine by Thermwood’s is an example of the technology that is available for our industry. Just a couple of things that can be machined on this CNC are cabinets, solid wood and millwork in general. There is a large variety of table sizes and the router has an optional rotary axis. With much more specs that make this machine an interesting piece of machinery, it’s interesting to see the direction that we as an industry are moving. Especially since we have machinery from the early 1900’s down in our shop (for nostalgia of course)!